Postnatal hair loss is totally normal, especially within the third to sixth month. The positive news is that, hair growth cycle usually returns after the sixth. Aging together with 3 child births, my 'badge or honour' isn't as luxurious as before. The lack of sleep and unbalanced diet (Mums always give up good food to kids) definitely did not alleviate the loss. When the opportunity of invite came to try out 2 sessions with Bee Choo Ladies, herbal hair treatment provider, I hopped on it. Bee Choo is established in 2000 to sustain healthy and youthful hair, by providing authentic and natural hair care treatment from herbal extracts and plant oils. It delivers a healthier and safer choice for women's hair, free from harsh chemical and synthetic ingredients while simultaneously giving close attention to women's privacy. Their outlet at Pahang Street is the only outlet for women. The men don't get it at all. A comfortable environment, isn't it?! Through traditional herbal hair care ingredients with the latest salon technology, they have solved hair woes problems of countless ladies. Their track record in the market is also widely fuelled through word of mouth all these years. Bee Choo has built a loyal customer base of over 500,000, and their philosophy of integrity and sincerity has enabled them to establish a good name through customer recommendations. 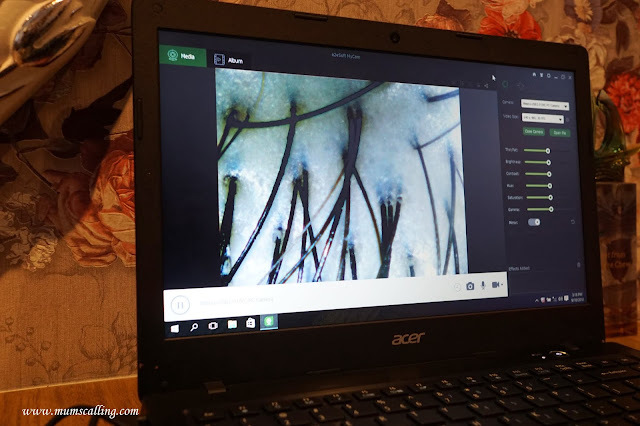 During my first session, a scalp scanning assessment was given to determine my scalp condition, as well as the shampoo and tonic type that will be suitable. 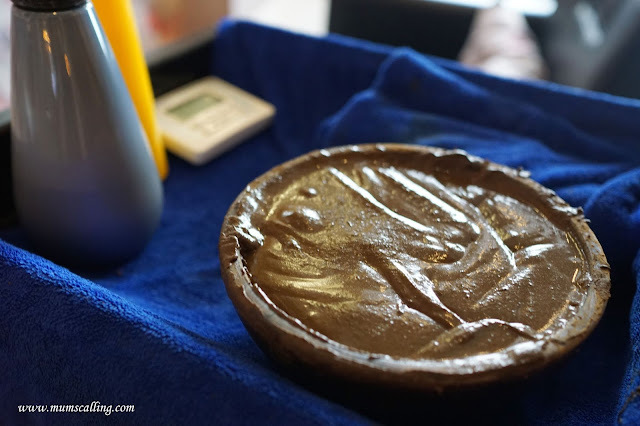 Minty shampoo is usually good for oily sclap, and that was what I tried it when they washed me off the herbal treatment. Was really refreshing! After scalp scanning, I was given a warm shoulder pad while they proceeded to head massage and spread the herbal on my hair. There wasn't any unbearable smell, though the smell of herb did linger on for days even after washes. It also left a warm copper colour tone on my hair after the first session. Felt like I had a natural hair dye on for days. And of course, the best part of experience was really the head massage, sooooo good, but too quick. Heh! 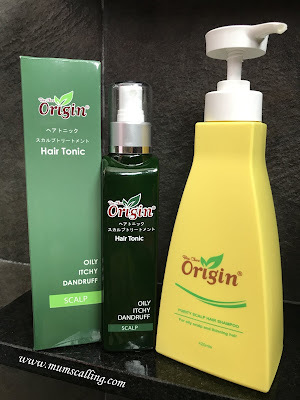 So yeap, I was given a set of shampoo and tonic suited to my scalp, for my home follow up treatment. And of course, 2 sessions may not be some good evidence to testify hair growth. But I am sure the tonic will yield some results in time to come. 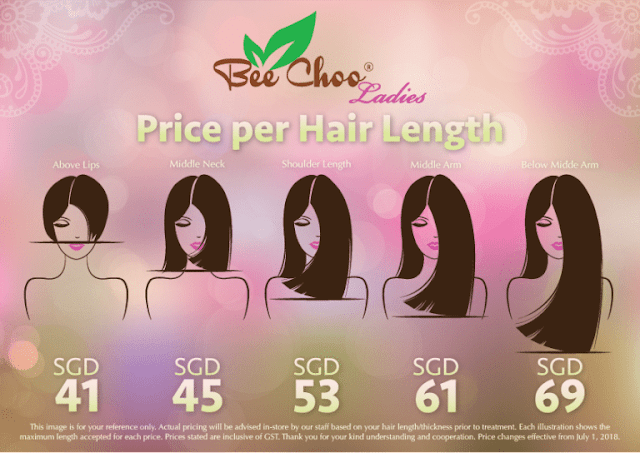 This is a sharing to suggest another option of hair growth service in Singapore. 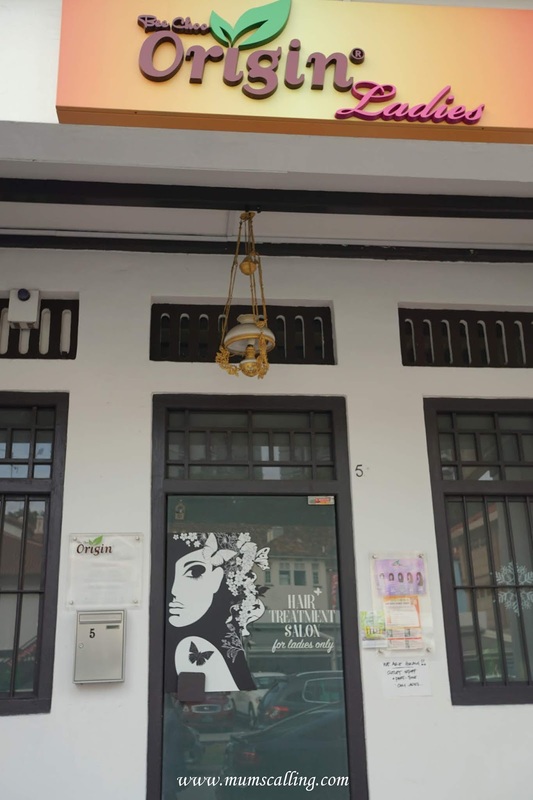 They claim to be the best female hair loss treatment in Singapore! At least, I can be sure that there wasn't any upselling of packages and their prices are much transparent based on hair length. They believe in providing affordable and effective hair care solutions to anyone in need. I suggest that an appointment will be better than walk in. It was rather crowded on my second visit, and there was quite a wait for those without appointment. 3. Tag 3 friends whom you think will love luxurious hair in the comment section of this Facebook post. You may join contest on both Facebook and Instagram to up your chances! Giveaway closes on 01 Dec 18, 2359hrs. Disclaimer: I was invited to review on Bee Choo Ladies. No monetary compensation was given. All opinions and photos are solely ours, unless otherwise credited.